For more than a century, newspapers have been keen to tell us that `the Ripper’ preyed on prostitutes. 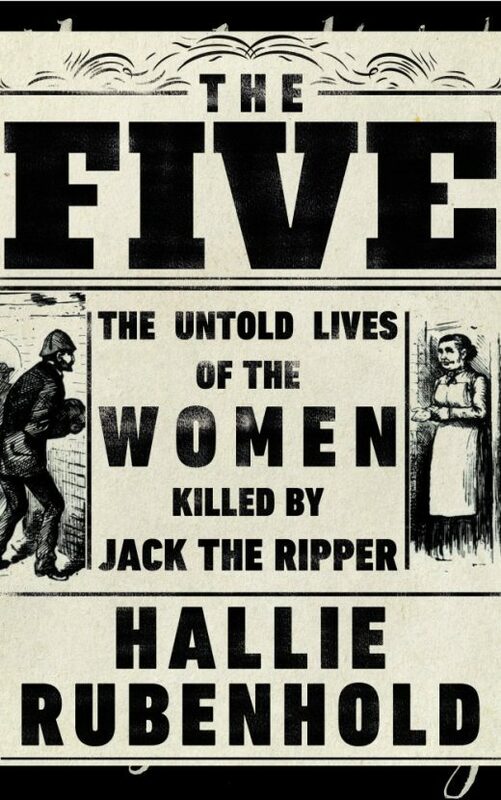 Not only is this untrue, as historian Hallie Rubenhold has discovered, it has prevented the real stories of these fascinating women from being told. Now, in this devastating narrative of five lives, Rubenhold finally sets the record straight, revealing a world not just of Dickens and Queen Victoria, but of poverty, homelessness and rampant misogyny. They died because they were in the wrong place at the wrong time – but their greatest misfortune was to be born a woman.